Your saddle can be the difference between a happy safe experience and riding a unhappy horse that can’t focus on what you want because the saddle hurts. 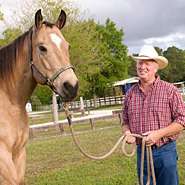 Saddles get very specialized for the endurance rider or the calf roper. Maybe you need a saddle for your miniature horse or the big warmblood you are riding in the parade on the 4th of July. 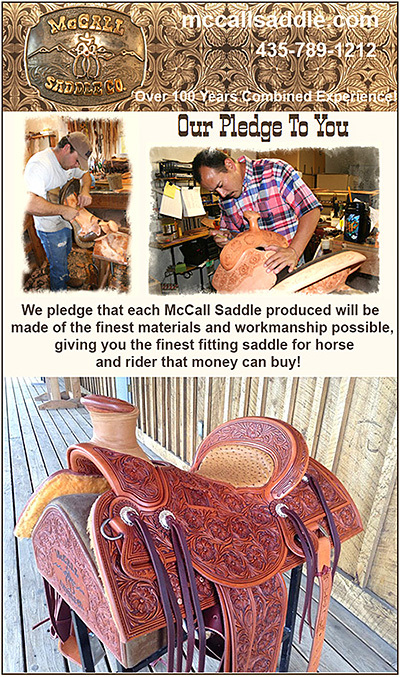 Custom saddles that are so special you will keep them in the family for generations.